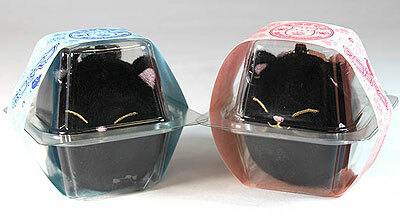 Black cat hot water bottles, kitty hoodies, cat egg keychains, and more! Who doesn’t love Halloween and the thematic focus on black felines? 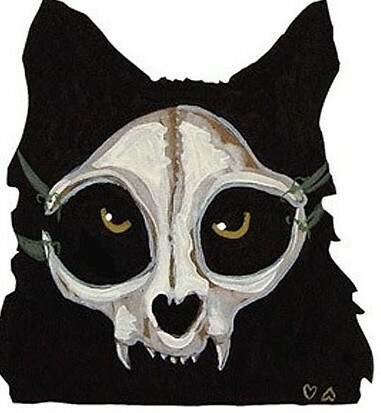 I have gathered a sampling of some of my favorite black cat items from around the web – enjoy! 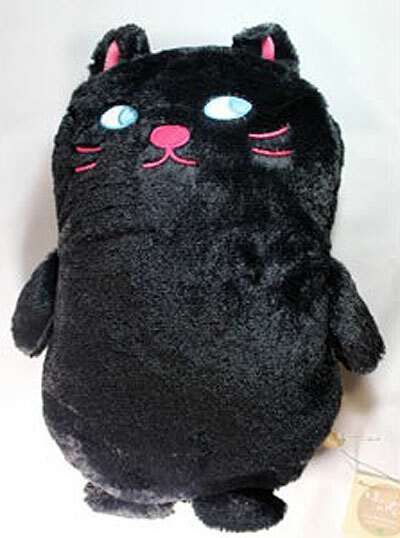 Looking for a (sort of) charming hot water bottle companion? 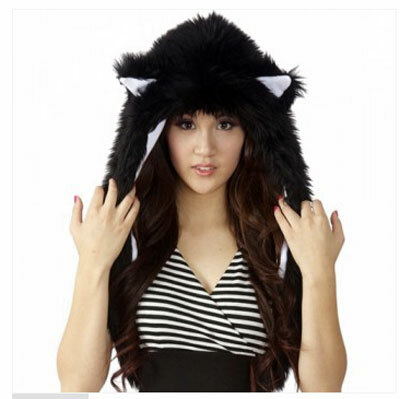 Or maybe a sweet new dark and fluffy kitty hoodie? 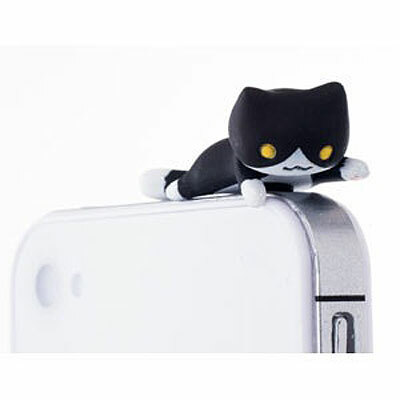 Kitty bling for your smart phone? 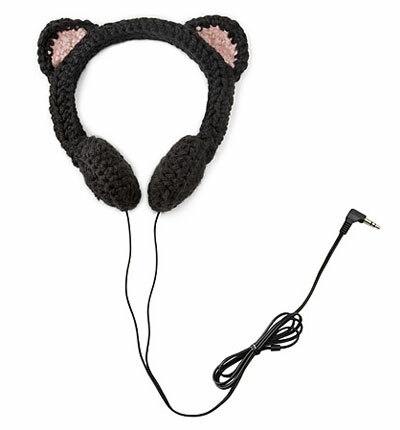 Perhaps a black cat set of headphones for your listening pleasure? Added big cat bonus – Minnesota Zoo tiger cub naming contest open until 14Oct12.